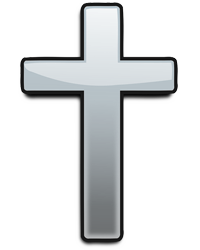 Denise M. Stape, 61, of Bellevue died on Monday, November 19, 2018 at Stein Hospice in Sandusky. Denise was born December 26, 1956 to Willis and Deloris (Brumbaugh) Unger. She graduated from Bellevue High School in 1975, and worked in the office at American Baler. 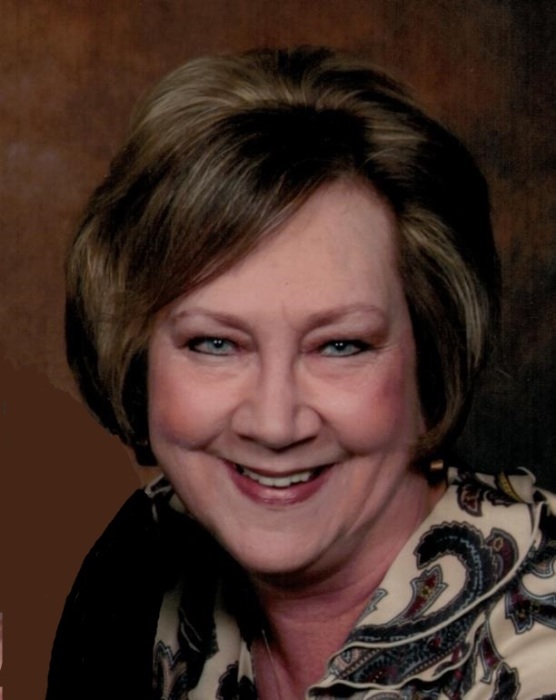 She was an active member of Saint John's Lutheran Church in Bellevue, where she served on the fellowship committee, altar guild, and as council secretary. Denise enjoyed working in her yard. On September 16, 1988 she married Robert L. Stape. He preceded her in death on August 4, 2012. Survivors include her stepson, Jamie Stape of Columbus; her brother, Dodge Stokes of Clyde and sister, Roberta Ladd of Bellevue. Denise is also survived by her sisters-in-law: Rita Keller of Naples, Florida; Roberta (Clay) Hendersen of Bellevue; Gloria Lyons of Vermillion; and Betsy Stape of Bellevue; niece, Donna Ellis of Lancaster; nephew, Bill McClain; and friend and caregiver Diana Shrigley of Bellevue. In addition to her husband, Denise was preceded in death by her parents and her brother-in-law, Jack Stape. Visitation will be Friday, November 23, 2018 from 4:00 - 7:00 p.m. at Auxter Funeral Home & Cremation Service, 1105 Castalia Street, Bellevue. The funeral service will take place at St. John's Lutheran Church, 209 Southwest St, Bellevue on Saturday, November 24, 2018 at 10:30 a.m. with Rev. Mark Bogen officiating. Burial will follow in Bellevue City Cemetery. In lieu of flowers the family asks that memorials be made to Stein Hospice and St. John's Lutheran Church.